Well the Results are in and The Heartbreak Kid Shawn Michaels wins last weeks poll “Who was the best WWF/WWE Champion of our lifetime?” Now I know some people disagree and were upset that some names were left off the list. The Undertaker and Mankind were arguments I heard from some people, but these are the choices I gave you and I, ultimately, make the executive decisions. So live with it. I invite you to leave a comment with who you think should have been on the list and who you think should have been left off. The new poll is up and there are a lot of tough decisions. All are worthy candidates. 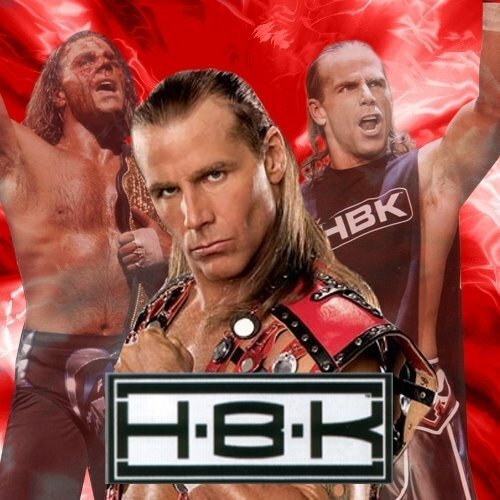 You are currently browsing the archives for the HBK category.